Home » Column » Editor's Pick » interviews » Just In » Providing a quality platform. 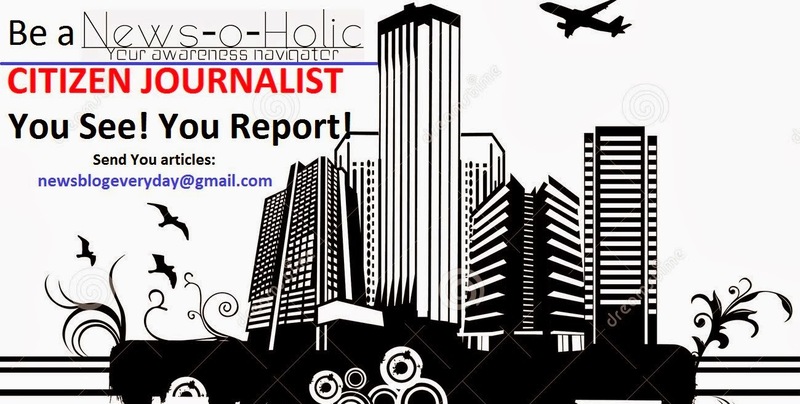 This whole week on the News-O-Holic, we will be having different personalities from the Literature field. The person whose story we are sharing today is a final year Chartered Accountant student but his love for writing bought him into the field of literature. Today we have the success story of author of Life and Promises, Compiler of Moonlit Matinee and Owner of Gargi Publishers Mr. Pulkit Gupta. ‘I am a very simple guy from a small place but with big dreams. I love to spread happiness around me to define the real meaning of my name,” says Pulkit describing himself. Pulkit being the youngest in his family was the naughtiest one. And right from his childhood, Kavi Sammelan’s (Poet’s Meet) had a great impact on him. He grew up watching people like Gopal Das Meeraj ji, Santosh Anand, Ashok Chakradhar, etc. which created his interest in writing. Also, Pulkit adds that his parents used to take him to new places every year which is why he has described nature and has presented instances of travelling in his pieces. Pulkit loved writing write from the beginning but it was in 2008 that he got himself associated to the CA Club India. At this online platform, Pulkit began contributing his articles which were mostly read by the Chartered Accountant, Company Secretariat’s, CMA’s and students doing these courses. Pulkit got appreciation from these people who encouraged him towards debuting Life and Promises. This was the same organization where-in Pulkit was voted as the ‘Favourite of the Club’ by 6 lakh members and was gifted an iPad by the website. 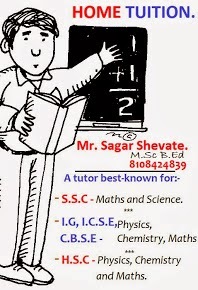 Pulkit’s first book was co-authored by known author Ila Garg. Even his second book – Moonlit Matinee, an anthology was also co-authored. So, I asked Pulkit to describe his experience in co-authoring. “See co-authoring is a difficult task as you to take your co-author in confidence before finalizing any chapter,” he said while responding to my question. “The key to success in co-authoring is to respect the views of your co-author and give him/her proper space to show his/her creativity,” quotes Pulkit. “In Life & Promises, I completed the book and asked my co-author Ila Garg to add the words and she did her job beautifully. In Moonlit Matinee, I did the first editing and Harshita did the major editing. So it is about dividing the roles,” says Pulkit while crediting Ila and Harshita, both his co-authors, for their perfect job. Before beginning to put forth questions related to his new venture – Gargi Publishers, I thought of asking him about the performance of his two books. “Life and Promises has already gone for 2 reprints, Moonlit Matinee has had both a commercial and critical success,” said a frank Pulkit. Gargi Publishers has been named by Pulkit’s mother who unfortunately is no more in this world. “I am an author turned publisher. I have experienced difficulties faced by the upcoming authors. There is a need of a proper platform for them. Thus, I formed a team of authors, editors and roped a professional designer for branding and the result was Gargi,” he says while elaborating on the topic. 4 of his books are gone up for Pre-Order on the online shopping portals and are receiving a warm response from the readers. “12 Strokes Of Life is authored by Durgesh Shastri who is an author of Partridge Publications. Bad Romance is the second novel of Harshita Srivastava author of Mahaveer, Cheer up! Worst is yet to come has been written by Ila Garg, contributor of 6 books and Crumpled Voices is an anthology based on social issues,” informs Pulkit. 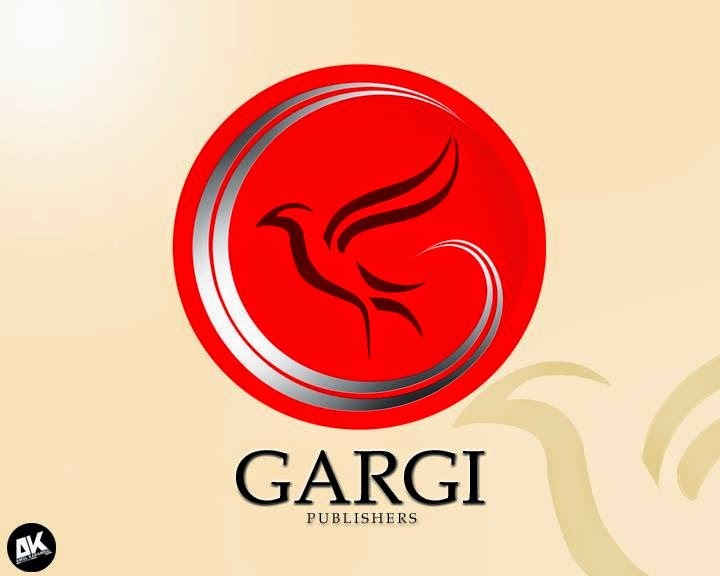 Well, the books by Gargi Publishers will be launched in market from the month of May. 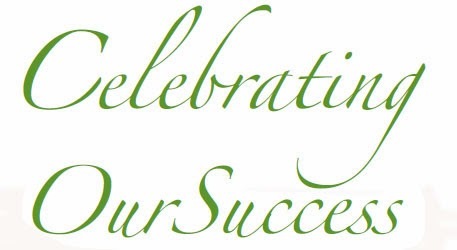 News-O-Holic wishes Pulkit, Gargi Publishers and all the authors associated with it all the very best. With this I conclude this Interaction. 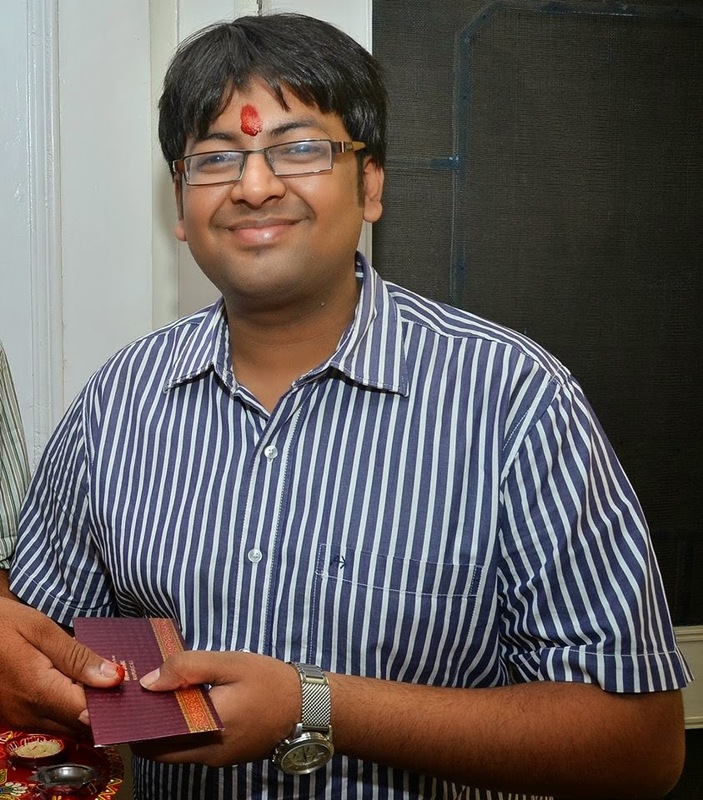 On the coming Thursday, do not forget to read the story of a renowned blogger and book reviewer Abhilash Ruhela. Thank for reading this Interaction! Your honest feedback on this interaction will be appreciated by the team.